Cardon Design created these fantastic covers for Vintage. 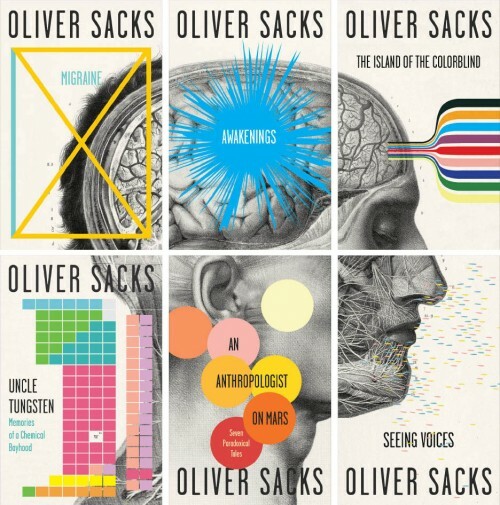 You can pick these Oliver Sacks books up in stores now. This entry was posted in Blog and tagged cover design, Oliver Sacks by James. Bookmark the permalink.